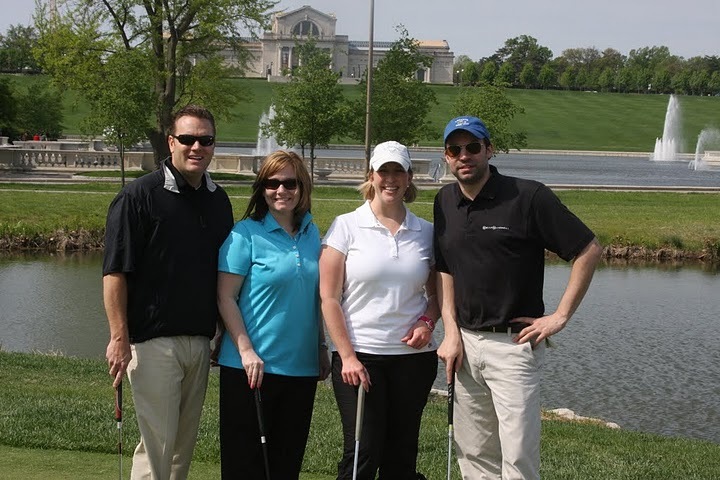 On Saturday, April 30th, Kelly Mitchell Group ventured out to Forest Park to participate in AT&T’s charity golf tournament benefiting HACEMOS, a Hispanic Scholarship Alliance. HACEMOS is a not for profit organization, composed of 6 different non-profit groups throughout the St. Louis region. The money raised from the event supports the effort to increase the number of Hispanic and Latino students pursuing a college education. 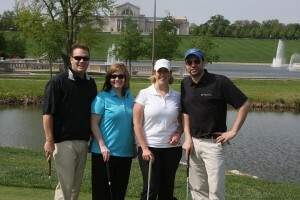 KellyMitchell proudly sponsored the event as well as having 8 team members participate. We were fortunate enough to have the opportunity to interact with a number of HACEMOS scholarship recipients throughout the day – A tremendous amount of gratitude was expressed by all the recipients. KellyMitchell can’t wait to participate again next year!